Get sassy in spots! 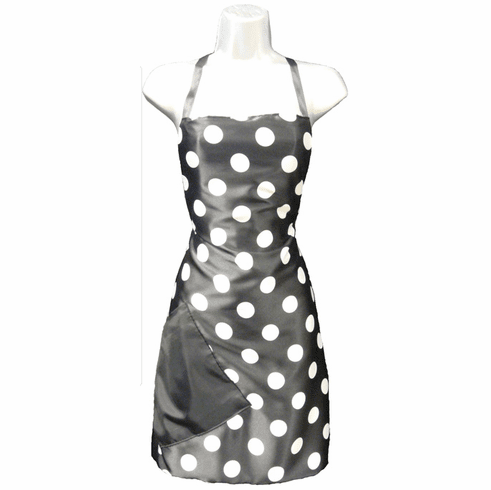 This Black and White Hair Salon Stylist Apron Polka Dot Black and White is a retro chic look for the modern stylist! Stylist or salon name will be a vivid feature on the black pocket.